This month’s flavor is Vanilla, so we thought we should share a few tips on the vanilla bean and how to use it. 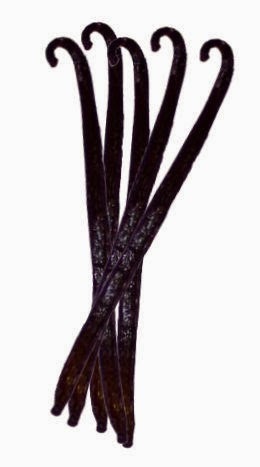 Vanilla beans are the fruits of an orchid flower and are very rare and expensive. However, vanilla bean is a very potent and rich flavor, especially when used in cooking and baking. If you want to get a great vanilla flavored product in your home-baking projects, you can try the vanilla bean. If you would like to flavor your recipes with an infusion of the vanilla bean flavor, but cannot afford to buy a vanilla bean every time. When you purchase vanilla beans, when you use the seeds inside, instead of discarding the vanilla pods – you can use them. Just crush the pods in to a jar of caster sugar, mix it up and keep it in a dark, cool place in the kitchen for about a week or more. Then sieve the sugar to remove the pods and use the sugar for your vanilla flavored recipes. To make a vanilla flavored pound cake, you can use one pod of vanilla seeds to substitute 2 tablespoons of vanilla essence. It makes a delicious flavored Vanilla Cake, great for the family or any occasion. 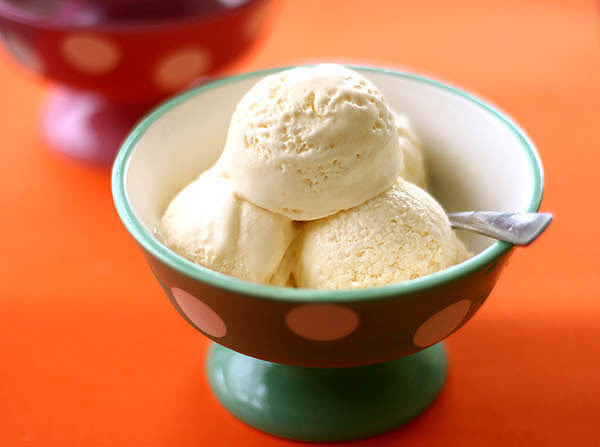 When making or flavoring custard desserts or flavoring smoothies or yoghurt, you can use vanilla seeds. You can also use the seeds to flavor ice-cream if you know how to make it, as well as yoghurt. When making vanilla cookies or sables, you can substitute vanilla seeds for the vanilla essence. It gives them a very rich vanilla flavor. So go out and experiment with a vanilla bean pod and please let us know how it was. If you have any other suggestions on how they can be used in baking or cooking. Stay tuned for vanilla recipes coming up! Where can I purchase Vanilla pods in Nairobi? Hello, Nakumatt supermarkets sell them in single small cartons; I've seen both at the Junction and Prestige branches on Ngong Road. You can also check Chandarana supermarkets, start with yaya centre branch. Let me know if you find them there, thanks.